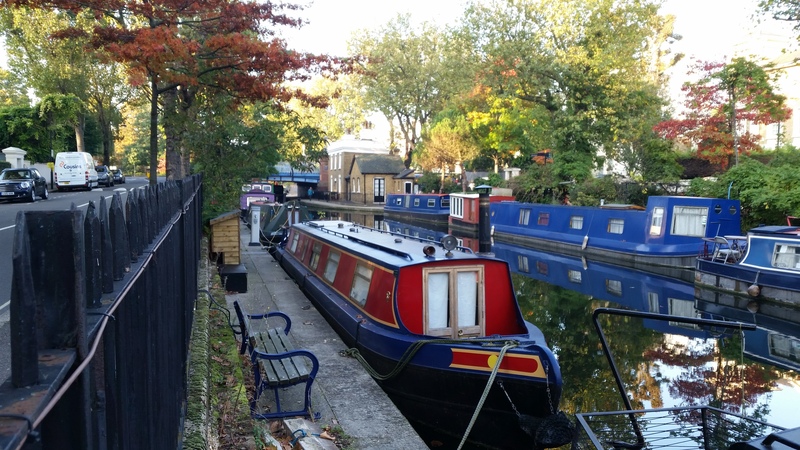 In a prestigious situation, just off Browning's Pool in Little Venice, this well established and charming site is very well located for traversing London's waterways, being located at the junction of the Regent's Canal and Paddington Branch of the Grand Union Canal. 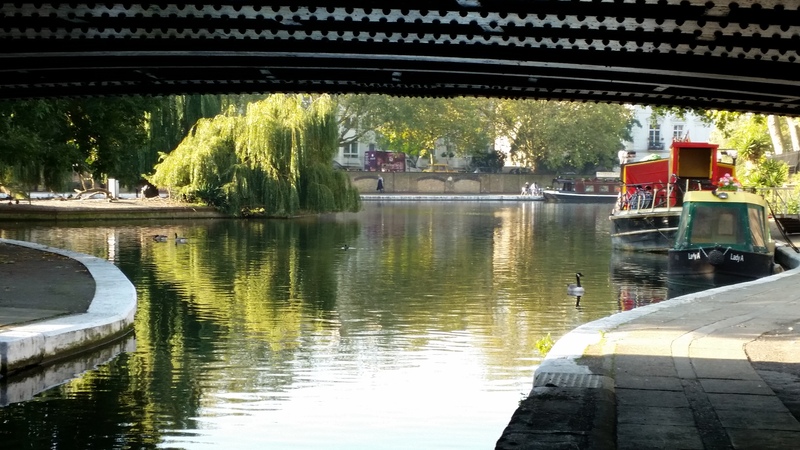 Also within a short distance is Paddington which has a good variety of shops, bars, restaurants, a daily market and excellent public transport connections. 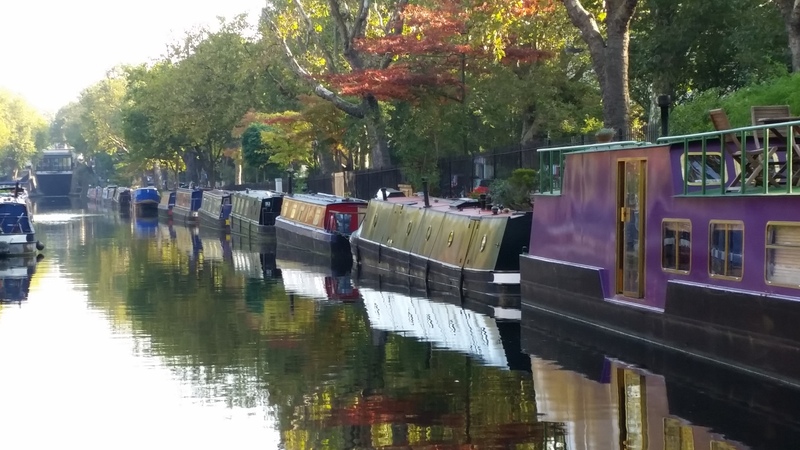 Berths at this mooring have a right of historic successive assignability whereby craft may be sold on the mooring, so vacancies do not commonly arise. The site accommodates up to 18 vessels moored to the off-side. 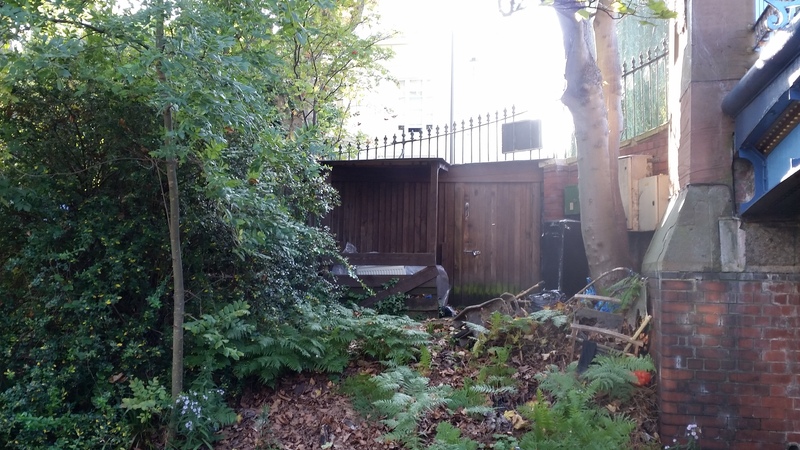 The moorings are situated alongside Blomfield Road, just off Edgware Road (A5). 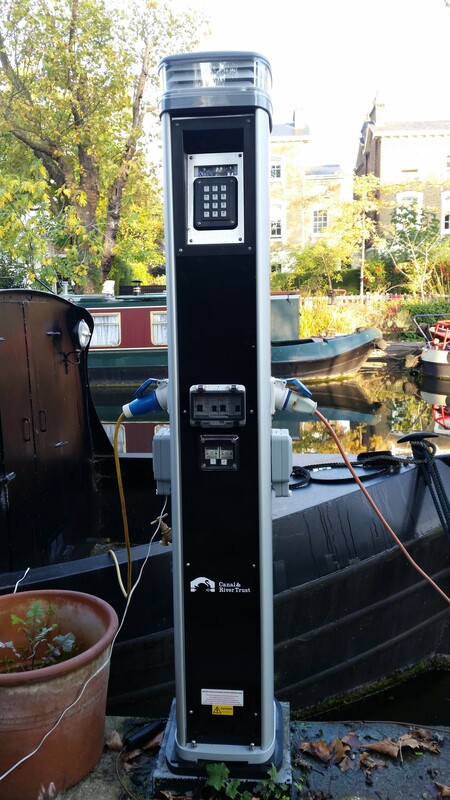 16amp Electricity is provided to each berth by Smart Meters where electricty is purchased via an online account. Also provided are water and phone line (for which the berth holder arranges connection with a telecoms provider). 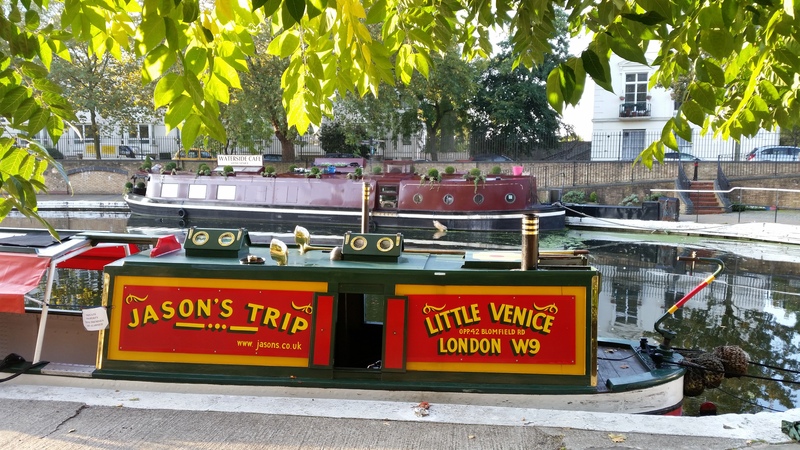 Refuse, elsan and pump out are available at the nearby Little Venice facilities, approximately 10 minutes' walk from the moorings. 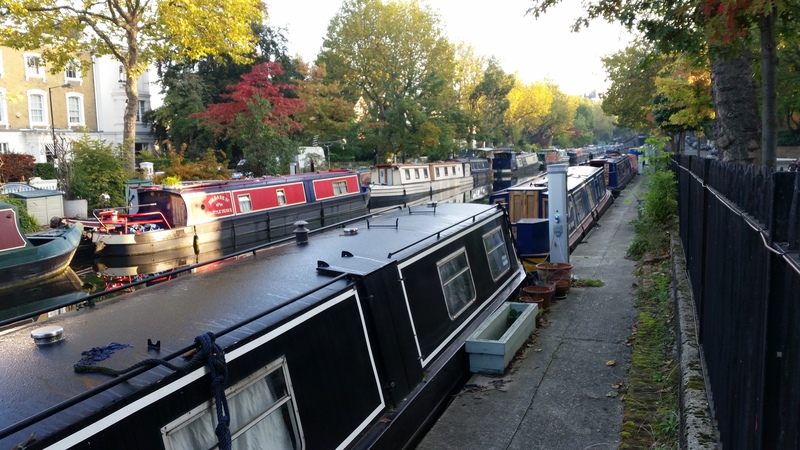 The moorings may be viewed from the pavement alongside, however access to the moorings is by appointment with the Moorings Manager.